Ayurvedic Diet is a way to boost wellness for people of different bodily forces. 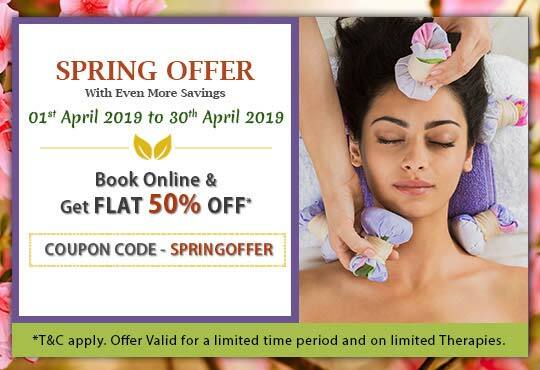 Ayurveda recognizes three powerful forces namely, Vata, Pitta and Kapha that govern our body and Kairali helps out with an Ayurvedic Diet Program to regenerate the body with good health. It is an Ayurvedic eating plan that requires an adequate amount of food with the right choice of food for every body type. It explains the intake of the six rasas or tastes that are necessary to attain a balanced diet. The various Ayurvedic eating principles helps to build a healthy immune system that would increase the vitality of the mind, body and soul. Who should go for an Ayurvedic Diet Consultation? People who wants to shed their extra kilos in a natural way can consult our Ayurvedic nutritionists. Meet our experts to bring your diet in a complete healthy track to overcome general weakness. Consult our nutritionists to help you choose the right food as per your skin and body type. Get rid of fatigue by taking proper guidance related to nourishment and care from our expert panel of nutritionists. Achieve the right medication and guidance to release gastric pain with the right food. Bring your glucose level under control with natural Ayurvedic remedies. 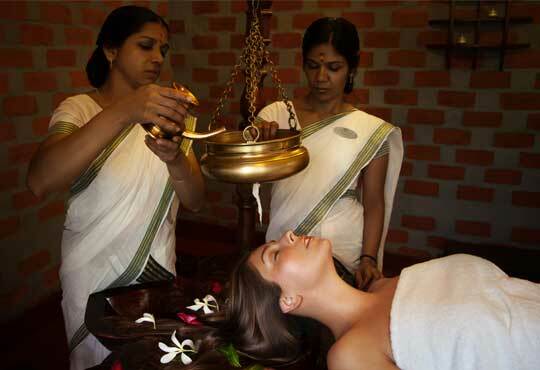 However, Ayurveda provides for a complete natural solution for maintaining a perfect healthy regimen. And anyone can consult Kairali to follow the Ayurvedic way of life. What happens when people follow an Ayurvedic diet plan? 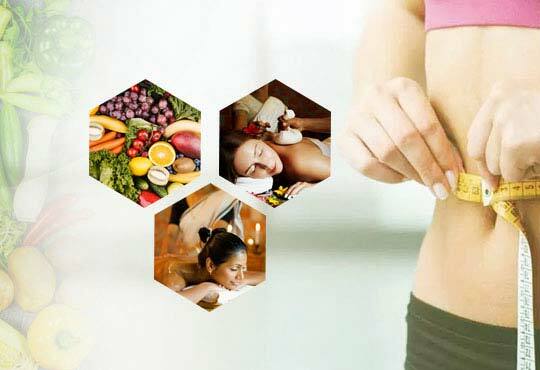 Following an Ayurvedic diet plan is of immense importance and requires high dedication and concentration. People often tend to work-out to attain a healthy and fit body and do not pay much attention on a healthy eating regime. But as per Ayurveda, food is the first medicine to keep ourselves healthy. Each and every human being is composed of the three driving forces (doshas) but in different quantities. So Kairali has found a way to know your doshas and eat accordingly. It primarily governs our movement and communication. It governs the digestive process and transformation in our body. It helps to govern the cohesiveness, structure and lubrication of the body. Get in touch with our nutritionists for counselling and complete guidance. 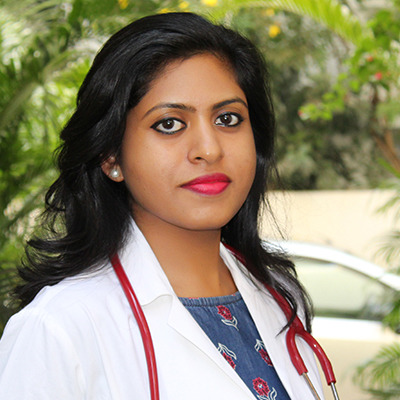 Consult our Ayurvedic Doctors and experience a more in-depth consultation personally. 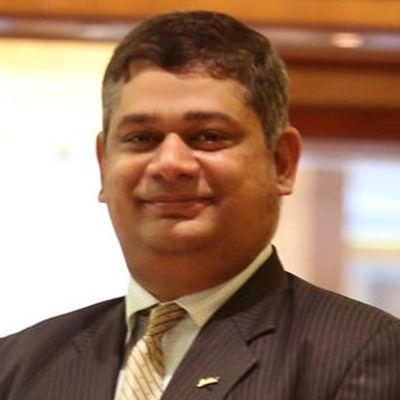 Book an appointment with Kairali and get expert advice. Great experience with Kairali. The diet plan given to me is actually working. One of the most fruitful consultations till now. I came for a face to face interview and the directions and guidelines given to me are highly effective.